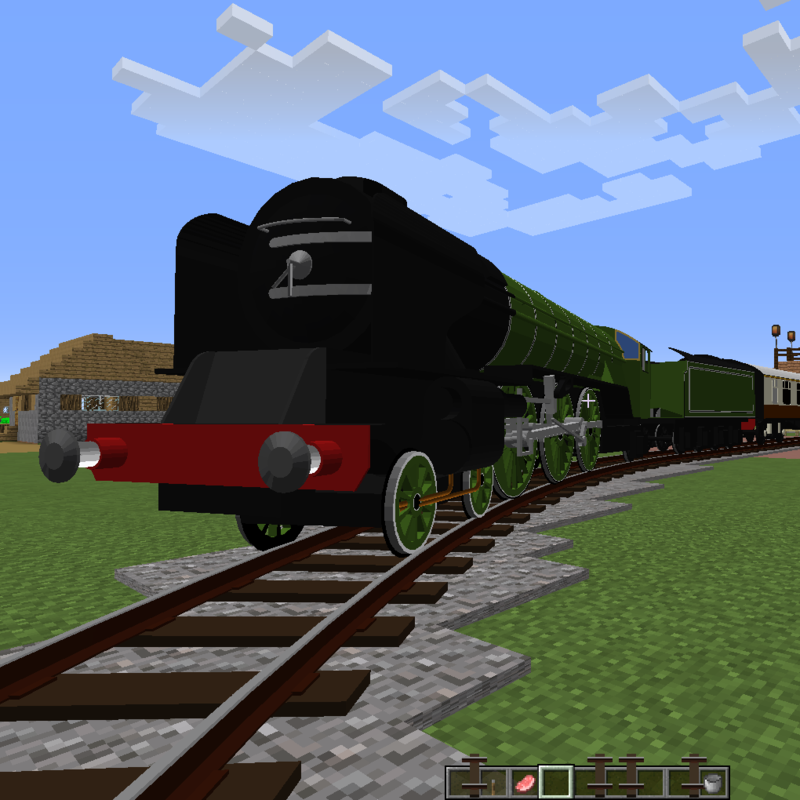 Did you add fuel and water to the steam locomotive or some form of diesel to the disel locomotive? hi why does my minecraft keep crashing when i try to load the "immersive engineering core"?? Hello, I have a few questions: 1,How to decouple carts,locomotives..
2. Can locomotive has a constant speed (always increase or decrease,stops only at max speed. Is it possible to use any mechanisms to pump liquids into tanks? Every time I trying to start a diesel locomotive (with fuel i it) my game just freezes and I can't do anything. Help? This mod is absolutely fantastic, cannot thank enough. It breathed life back into almost all my burned out survival worlds and my kids can't get enough. Finally have some use for the creative-like quantities of resources IE is capable of generating. Absolutely love shipping mass quantities of crude oil and ores from various far-flung areas of the minecraft world back to my created cities and factories. Got me thinking though, how fantastically sweet would it be to have an "Immersive Shipping" addon with huge, ocean going oil tankers and container ships? I have built some epic, ocean-spanning rail bridges, but not very realistic...lol. Thank you so very much. Is there any way of knowing what train is passing in the track in order to be able to route the trains switching the track? i dont have the steel blocks and capacitor and such, are they in a different mod? I absolutely love this mod! I have some suggestions for the 1.4.0 update, if there will be one. 1. 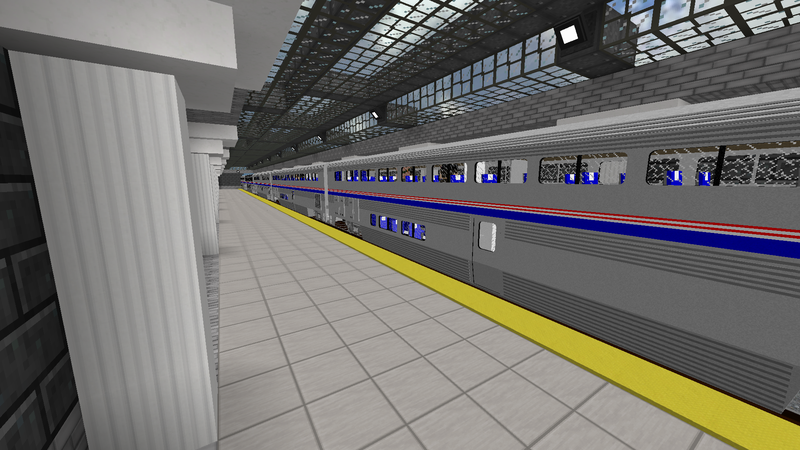 In TrainCraft, some of the rolling stocks' paints can be changed by applying a dye to the rolling stock. Would it at all be possible to do that with the locomotives (i.e. lapis for CSX, ink for NS, etc). 2. Working lights. It would be really cool if trains had working headlights that brightened the tracks in front of the player so that they could see at night. 3. A block signal system. 4. Switch stand and Bumpers (Buffers). If you intend realism, like slow departures and arrivals, Wheelslip should never happen. I'm not saying it wont. It should not.